On 4th February 2017 it is time for a Book Fair in Skaftö People's House in Grundsund with writers from Gothenburg and Bohuslän. 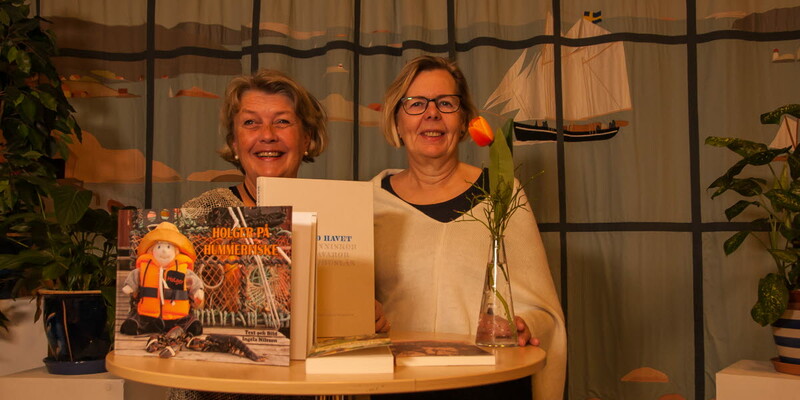 The Book Fair is a joint arrangement with Ragnestål Business Development, Skaftö People's House and Lysekil Library / Lysekil municipality and where also Hasse Ekbrand from Ugglan Bookshop in Lysekil has helped to organize the fair. 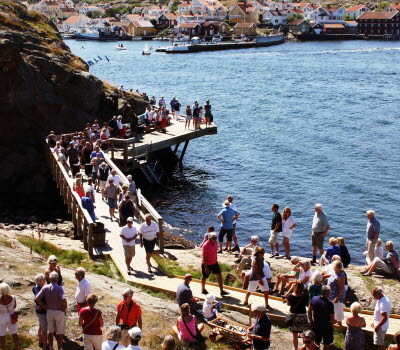 The fair will be attended by writers from all over Bohuslän and the surrounding region. Ugglan bookshop and Lysekil Library will be there too. On the main stage Viveca Lärn and Ola Lindholm will give lectures. Upstairs in Skaftö People's Houses there is a small stage where the authors will have mini-lectures. 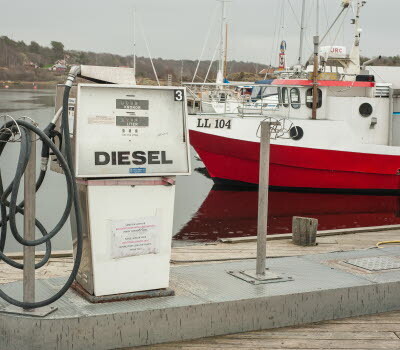 After 27th January, you can book a free seat to the lectures via http://www.ragnestal.se. The lectures are free, but it costs 80 SEK to enter the book fair. In the book café you can have a coffee while listening when Hasse Ekbrand from Ugglan Bookshop in Lysekil interviews different authors. 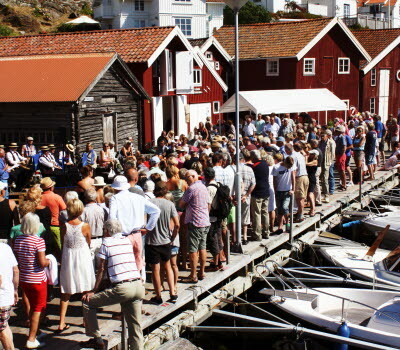 One of the few enthusiastic book sellers left is Hasse Ekbrand in Lysekil. Just before Christmas his son bought the well respected Hallman's bookshop with a long tradition in Uddevalla, which will now continue. Hasse knows the secret of running a successful bookshop today. Ola Lindholm will be at the book fair both as a lecturer and writer. Last autumn, he released part two in the book series of his popular children's books "Dream Catcher". Read more about Skaftö book fair with comments from Viveca Lärn in Glicko's excellent blog article. Viveca Lärn, Ola Lindholm, Katinka Bille Lindahl, Lennart Brohed, Inger Dejke, Ramona Fransson, Terje Fredh, Maria Gustavsdotter, Catharina Göransson, Pia Hagmar, Jessica Hjert Flod, Sten H Larsson, Louise Lindblom, Anita Magnusson, Christina Möller, Ingela Nilsson, Viveka Overland, Reine Patriksson/Jonas Svensson, Eva Rosengren, Kerstin Danielsson och Annakarin Rosengren. There is more information about the exhibition and the authors at Ragnestål Business Development and Skaftö People's House. 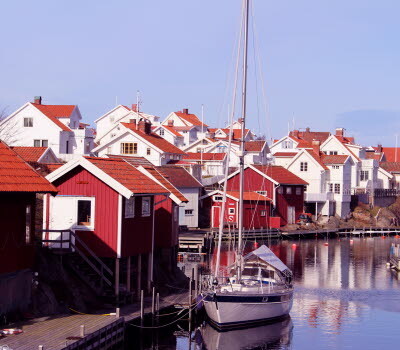 Skaftö Book Fair on 4th February in Skaftö People's House in Grundsund at 10 am – 3 pm. Admission: 80 SEK cash / Swish-payment.